This time of year the trims make every project special! These little bits of goodness can bring your project to a whole new level. 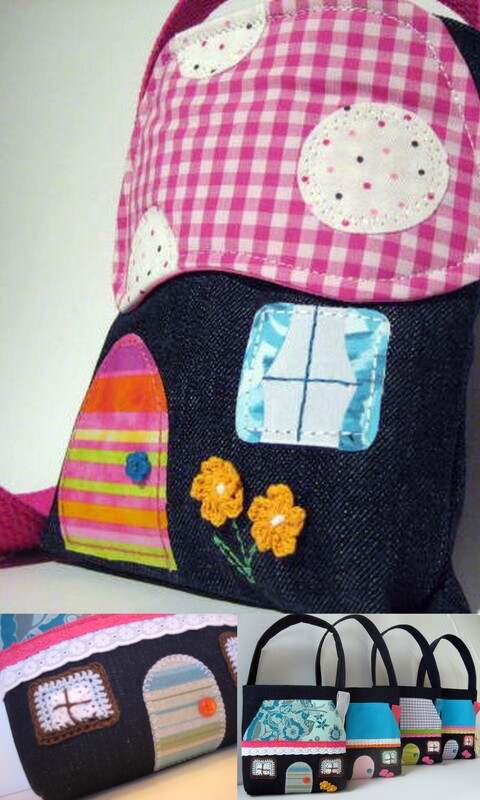 Look at how they bring these little house purses alive. But storage can be an issue!! I have a simple solution to help keep me organized! This project is for sewers of all levels. Measure your basket width to determine the size of cardboard. Reduce by 1/2″ to make room for trim. Slip the cardboard in place and stitch closed. Now the fun begins! Gather all of your pretty trims and wind around your forms. Pin in place. I keep my basket on my sewing table for inspiration!! 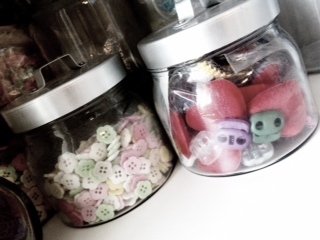 **ps- all my small bits are kept in glass jars! I am a visual person. I LOVE to see everything! Otherwise, I am out of sight, out of mind. Please share your simple organizational tips for the sewing room on my facebook page. I know I need them. My space is creative chaos!! What a Great Idea. How many times have you had to rummage thru your supply to find that you did not have the item or not enough for the project. 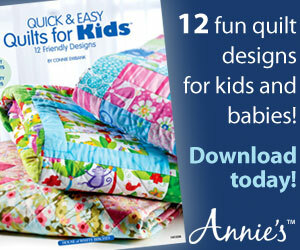 Great timesaver and a fun project to do for all ages. This will be a project for out NG Group Meeting in 2012. Mj- You have no idea just how many times I have spent hours looking for just the right trim or button. Especially since the move. I am still in need of a major organizational overhaul!! But that will have to wait until after the holiday season. Please send my best to the girls!! I am working on this at the moment. organisation is really an ongoing process for me. I have had a look around you blog and love the way you up-cycle and recycle and what you make is so beautiful. You are super sweet! I just adore your owls and think they are a must make with my girls this winter.